It’s been almost a month since Avengers: Infinity War hit theaters and while it’s still crushing box office records, audiences can already look forward to bringing the latest Marvel Cinematic Universe adventure home. Marvel Studios has announced the release dates for the Infinity War Blu-ray and digital versions. The film will release July 31 on digital platforms and on Blu-ray, DVD, and 4K on August 14. 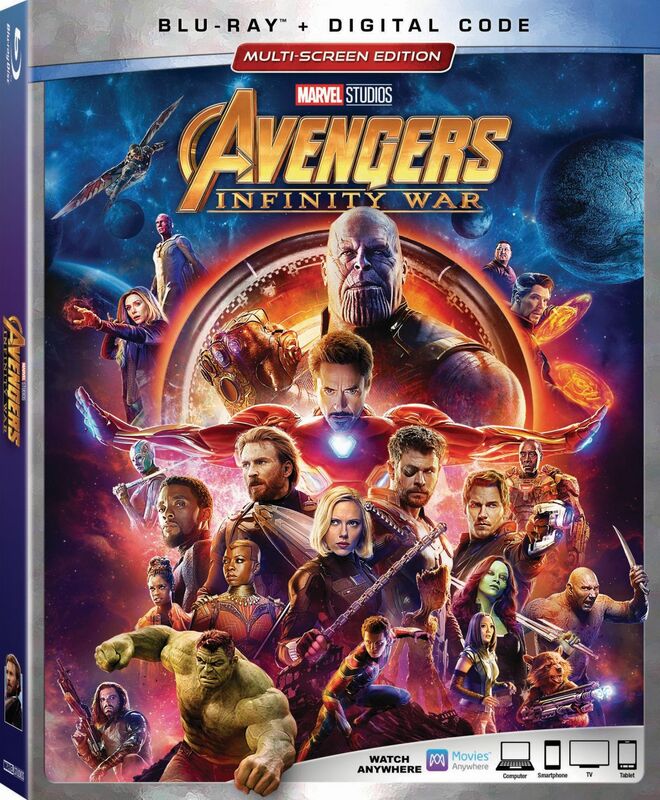 For its home media release, Target has a special 4K UHD Blu-ray edition and Best Buy will offer a collectible 4K UHD Blu-Ray steelbook. 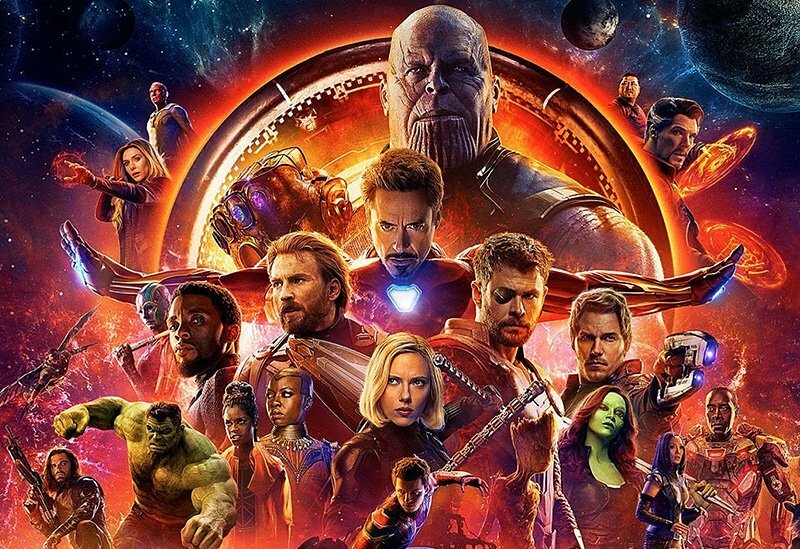 Infinity War starred Robert Downey Jr., Chris Evans, Mark Ruffalo, Scarlett Johansson, Chris Hemsworth, Tom Hiddleston, Anthony Mackie, Paul Bettany, Elizabeth Olson, Chadwick Boseman, Sebastian Stan, Don Cheadle, Chris Pratt, Dave Bautista, Zoe Saldana, Pom Klementieff, Benedict Cumberbatch, Benedict Wong, Sean Gunn, Tom Holland, and Josh Brolin. Anthony and Joe Russo directed the film, which is produced by Kevin Feige. Louis D’Esposito, Victoria Alonso, Michael Grillo and Stan Lee are the executive producers. Christopher Markus & Stephen McFeely wrote the screenplay. No details have currently been announced regarding the special features, but fans won’t have to wait long to find out what extras they can look forward to when Infinity War comes home in just a couple of months. Check out the cover art for the different versions of the film below! Your destiny has arrived! Marvel Studios’ @Avengers: #InfinityWar comes home on Digital & 4K UHD July 31. Pre-order now.